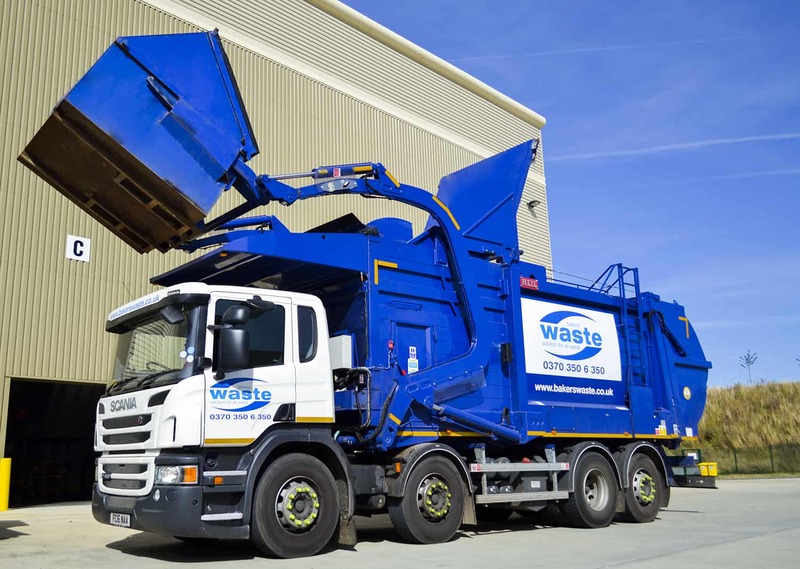 Easy to load and emptied on site, our lightweight Front End Loader containers are particularly suitable for commercial or industrial waste collection and recycling. 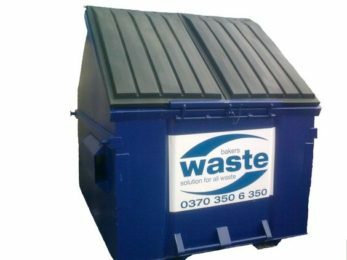 Made of tough steel with heavy duty plastic or metal lids to ensure that your waste is contained securely, our Front End Loader containers are emptied on site, meaning you are never left without a waste container. Cardboard, paper, plastics and more! Incorporating lockable lids if required, our Front End Loader waste containers are simple to access, using either the top or the side doors. They are available in a wide range of sizes to suit every need. For the full specification, please download the Front End Loader Brochure. Want to book our front end loader service or require more information? Get in touch today. Give our team a call on 0370 350 6 350 to discuss your front end loader needs or simply complete the form below and a member of the team will respond to your enquiry as quickly as possible.